The usage of selfies has become increasingly popular as a central element in social media campaigns. 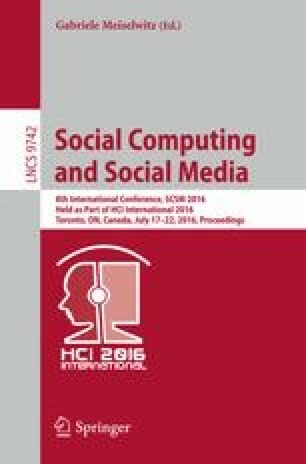 This study interviewed 9 professionals from marketing agencies to explore the role of selfies in corporate social media campaigns. We identified three distinct types of selfies, i.e. “classic selfies”, “polished selfies”, and “faked selfies”. We found that professionals strive for perceived authenticity of user communication (which is best conveyed by “classic selfies”), while they want to maintain control over the campaigns (e.g. to ensure the aesthetic value and the ad authenticity) leading to the use of “polished selfies” or “faked selfies”. As a result of this tension, we identified three distinct approaches agencies and their clients adopt balancing this tension. Our research offers insights how to design and manage selfie campaigns.